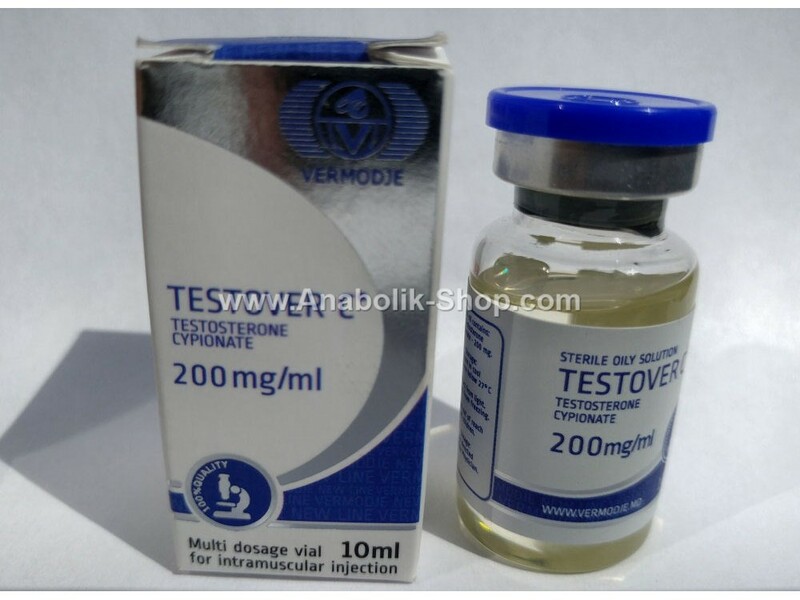 Testover C by Vermodje . 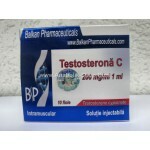 It appears that testosterone is a cipionat found mostly in the U.S. market only. 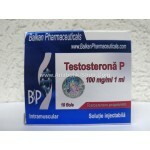 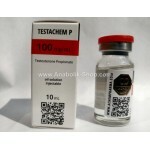 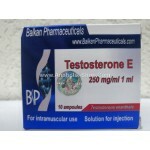 It is therefore one of the most testosterone esters used by Americans. And not just of "national pride", but also because many say is a superior, better than testosterone enanthate. 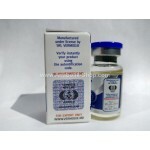 At the same time something is said to cause more water retention, but not so bad that it be abandoned because of this. 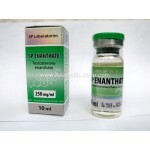 But if we look at the problem objectively and see that the testosterone enanthate cipionat are interchangeable with each other. 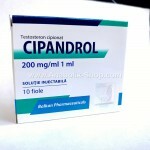 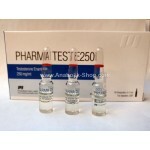 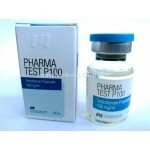 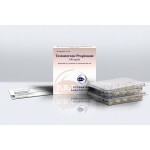 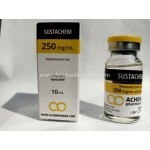 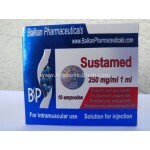 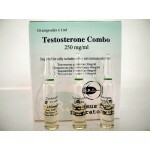 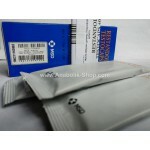 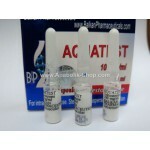 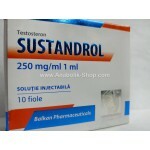 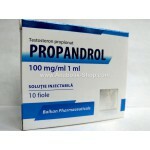 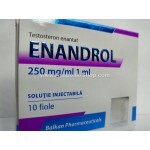 Both are oil-based injectable steroid with a long body for action, which will keep testosterone levels up to two weeks. 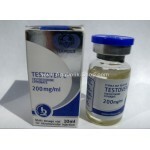 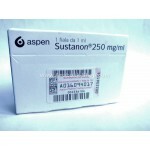 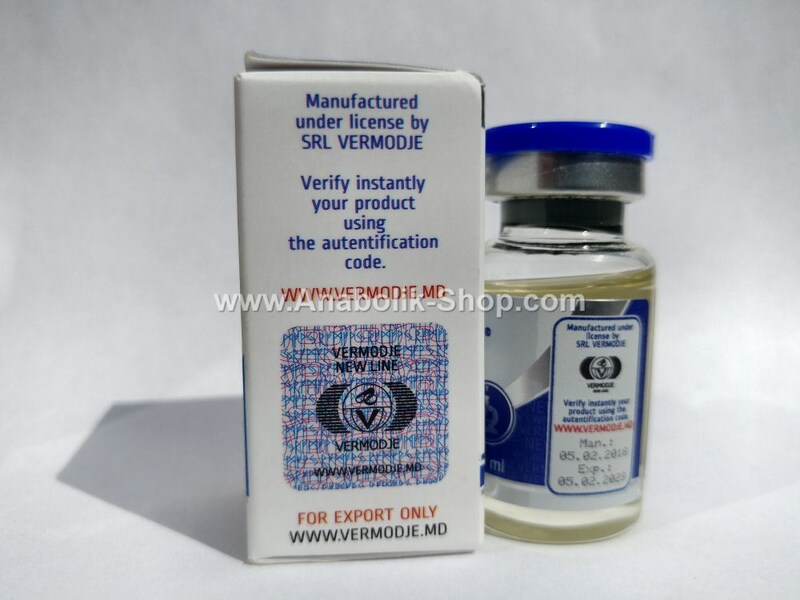 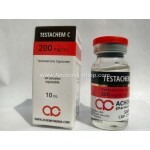 Tetsosteronul enanthate appears to be higher when it comes to rate of release of testosterone, is a carbon molecule easier. 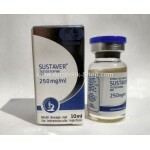 But the difference is so small you can not really be taken into account.